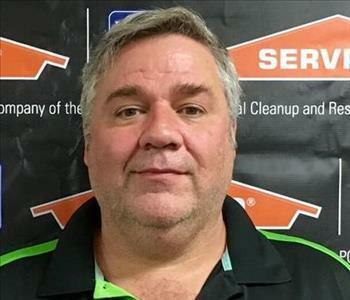 Jeff is the President/Owner of SERVPRO of Bradley County. Jeff grew up in Scottsboro, AL and worked in construction throughout junior high and high school. After high school, he lived in the Dominican Republic for two years as a missionary for his church. He then attended Brigham Young University where he graduated in Facilities Management. While at BYU, Jeff met Jessica Erin Parks Cuthbertson. They have been happily married for 11 years and have three children: Kellen, Taylor Bea, and Ava. 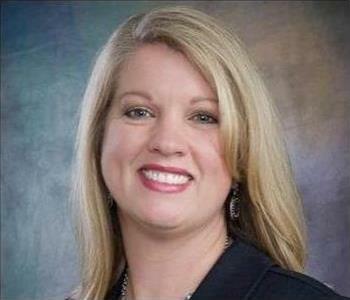 Teresa Cuthbertson is the Accounting & HR Administrator for SERVPRO of Bradley County. 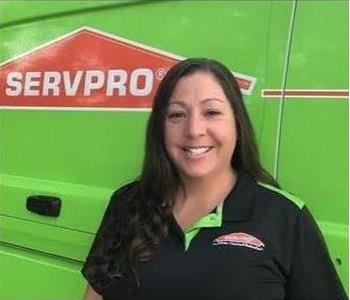 She has been with SERVPRO since 2001, previously as a Franchise owner. Prior to that, Teresa taught mathematics for eight years and also owned Cuthbertson Cleaning Service for eight years. She is IICRC certified as a WRT (Water Restoration Tech) and has earned a B.A. in Mathematics and an M.A. in School Counseling. Bob is our After-Hours Dispatcher. His background includes a B.S. in Business Management from BYU's Marriott School of Management, experience in insurance claims, and running 2 of his own SERVPRO franchises. He has been involved in church and civic service, serving 2 years as a missionary in Spain and 35 years as a lay minister in his church. He is a Paul Harris Fellow with Rotary International, and member of numerous Rotary Clubs. He is a current Board Member of BOMA (Building Owners & Managers Association) Chattanooga. Bob has multiple IICRC certifications in the restoration industry, including Master Fire & Smoke Restorer, Water Damage Restoration & Applied Structural Drying, Applied Microbial Remediation, Carpet & Journeyman Textile Cleaning, Odor Control, and Health & Safety. Call Bob 24/7 at (423) 994-2310. 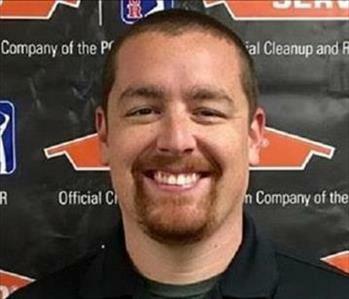 Kyle Cuthbertson is the Estimator/Project Manager at SERVPRO of Bradley County. Kyle has experience leading crews related to fire and water cleanup, mold remediation, water damage, hazardous waste cleanup, carpet and floor cleaning, deodorization, post-construction cleanup and other related jobs. If you are in Bradley County, TN and need servicing call (423)614-5552 - responding 24/7. 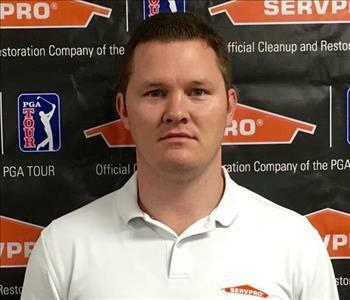 Jeff Gregory is a Marketing Representative for SERVPRO of Bradley County. 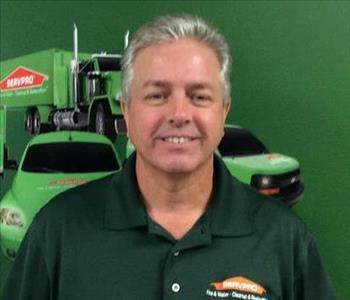 Jeff has over 26 years of experience in sales and marketing and is native to Cleveland, TN. He is a member of the Bradley County Sunrise Rotary and the River Counties Association of Realtors. 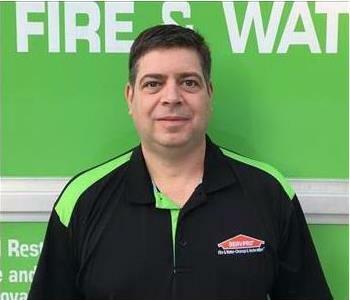 Jeff is a valued representative for SERVPRO and strives to ensure excellent service for each of his clients. 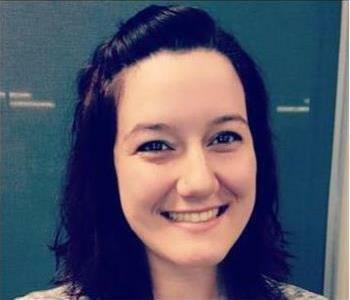 Casey Brown is a Job File Coordinator for SERVPRO of Bradley County, and has been with the company since 2012, with focus on writing and reviewing estimates for National Account jobs. She comes from a background of customer service, retail, and social work. She moved from California to Chattanooga in 2009 and now lives with her family in Ooltewah. 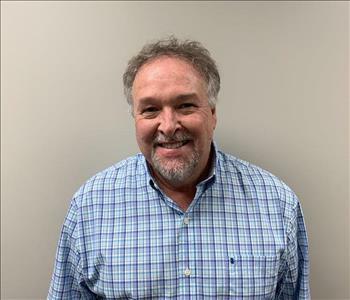 Rick Gossett is a Production Manager at SERVPRO of Bradley County. His skills and IICRC training place him in a position to offer excellent results to our customers. Rick continually instructs his crew on the fine points of water, fire, and storm damage restoration. Our customers are satisfied with the results of Rick and his technicians finished product.. "Like it never even happened." 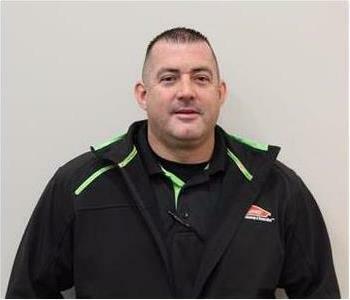 Dennis Phelan is a Production Crew Chief at SERVPRO of Bradley County. Dennis develops drying plans for the home or business, which includes the setup of drying equipment, monitoring temperature, relative humidity and specific humidity. 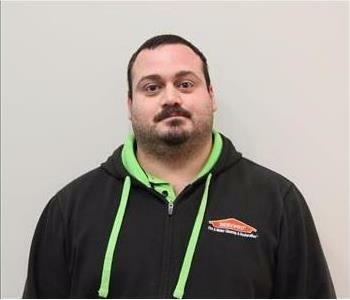 Josh Coffey is a Production Crew Chief at SERVPRO of Bradley County. He can skillfully extract water from a home that suffered a water damaging event. He leads his crew very well and gives input regarding the needs of our customers. He is a valued member at any job site. 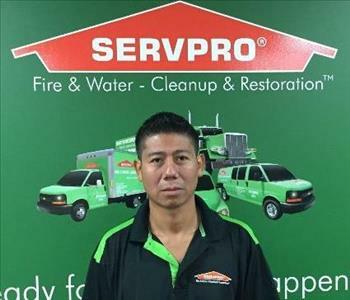 Esvain Perez is a Production Technician at SERVPRO of Bradley County. He works well with his Crew Chief and fellow techs to restore water, fire, and storm damaged properties. He helps with customer needs as he adheres to safety protocols. Esvain is a valued crew member. Krystle Rafferty is a Production Technician at SERVPRO of Bradley County. 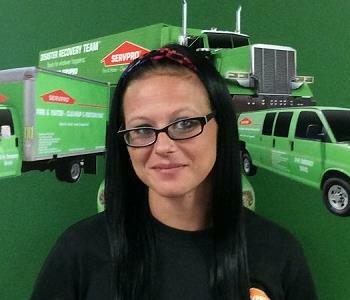 Krystle began her career with SERVPRO 2 years ago in Wisconsin and continues to be a valued crew member in Tennessee. She works well with her crew and ensures that each job is completed effectively with great attention to detail. Tammy comes to us with more than 10 years of customer service. Tammy enjoys Ballroom and Latin dancing and Quilting. As our Receptionist and Dispatcher, she will be sure to make your experience with us is a pleasant one. Easton is a Production Manager with 9 years of experience in the restoration industry. He holds the following IICRC Certifications: Water Damage Restoration, Applied Structural Drying, Fire Smoke Restoration, Odor Control, Carpet Cleaning, Applied Microbial Remediation, Upholstery and Fabric Cleaning, Carpet Repair and Re-installation, Journeyman Textile Cleaner, Journeyman Fire & Smoke Restorer, and Journeyman Water Damage Restorer. Easton enjoys helping others and serving his community. 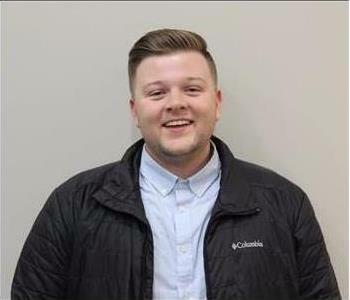 Colton Unger is a Job File Coordinator here at SERVPRO of Bradley County. He has over four years experience in the industry and has provided service to hundreds of customers. Colton has filled many roles over the course of his restoration career. He understands that every customer's situation is unique and is committed to giving each person the attention they deserve and the piece of mind they are searching for when the unexpected happens. Robert White is the Director of Quality Assurance/ Education. 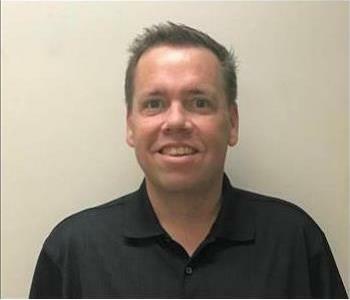 He has over 10 years of experience in the Disaster Restoration Industry and holds the following certifications from the Institute of Inspection Cleaning and Restoration Certification (IICRC) in Water Damage Restoration, Applied Structural Drying, Fire and Smoke Restoration, Odor Restoration and Hazardous Waste. Robert has enjoyed many years of community service serving on over 8 different boards for organizations and is a past elected official for the town that he lives in. Robert looks forward to helping our customers make their home or business look "Like it never even happened." Dan is a Project Manager at SERVPRO of Bradley County. He has 20+ years experience in Industrial and Residential Construction Project Management. He works hand-and-hand with all stakeholders to insure all of our projects are completed with the highest quality and safety, making it “Like it never even happened.” Outside of work, he enjoys spending time with his family, friends, and his pets. 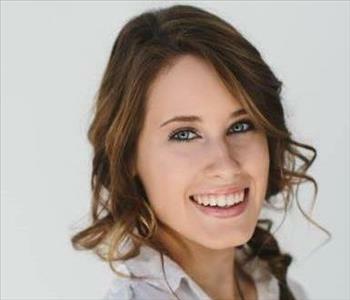 Madison O'Neil is our Marketing Support Coordinator at SERVPRO of Bradley County. 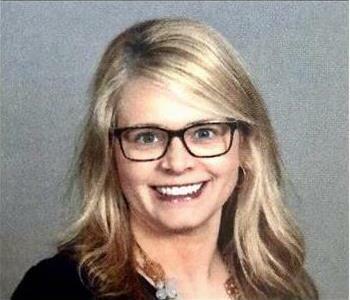 She is a recent graduate of the University of Tennessee at Chattanooga with a Marketing degree. Madison will be creating marketing materials, managing our social media, and planning events for our team and community. Whitney is one of our Job File Coordinator. She has a strong background in construction, sales, and management. She is currently working towards her Bachelor of Business Administration: Risk Management and Insurance. Our Office Manager Rachelle is a 20 year veteran of the insurance field. She has had her own agency and is a true office professional. When she is not here running the office, she enjoys time with her husband of 25 years and 2 sons. Elizabeth Keiser is one of our fire team technicians at SERVPRO of Bradley County. 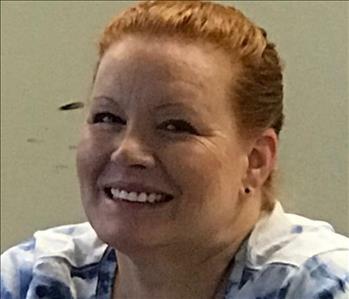 She is a mother of 2 great children and in her free time she loves to watch her oldest son play baseball and hangout with her friends and family. 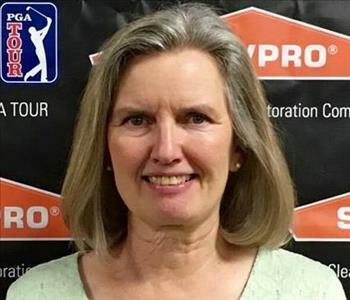 Mary is the Accounting/ HR Administrator at SERVPRO of Bradley County and has been with us since June of 2017. She is happily married with three wonderful children. She has lived in the Chattanooga area most of her life and loves the city. In her spare time, she enjoys interior design projects and spending time with her family. Roy is a technician here at SERVPRO of Bradley County. He has nearly 7 years of SERVPRO restoration experience and is IICRC certified. In his free time, he enjoys bowling and competed in amateur competitions. Roy looks forward to assisting you in your time of need. 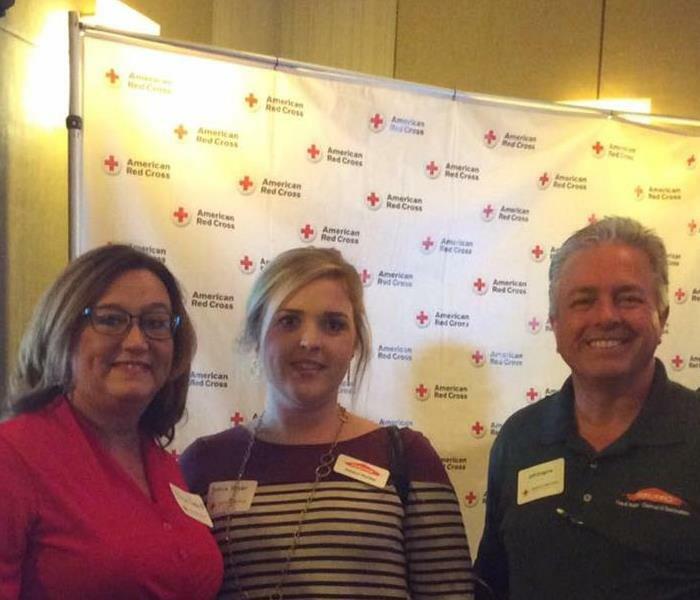 Taylor is our Reconstruction Coordinator at SERVPRO of Bradley County. He has experience in construction, though most of his background is in medicine. After recently graduating from Brigham Young University with a Bachelors degree in Microbiology, Taylor will be with us until the summer of 2019 when he will enroll in medical school to pursue his M.D. degree. 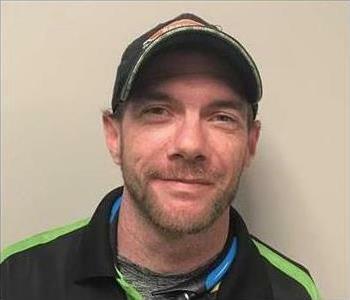 Scott is a Production Technician at SERVPRO of Bradley County. He has been with us since June of 2018, and he has quickly become an invaluable member of the team. Scott’s positive attitude and exceptional work ethic makes him a strong asset to our franchise. 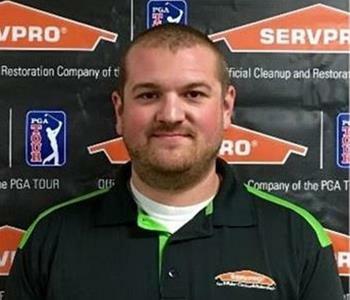 Jason recently joined the team as a Production Crew Chief at SERVPRO of Bradley County. He comes to us with years of restoration experience. In his free time, Jason enjoys hiking, exercising, and photography. We look forward to having Jason on our team! Greg is a Production Technician at SERVPRO of Bradley County. 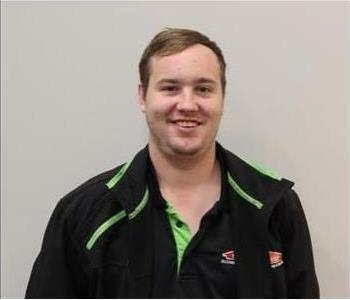 He has been with us since 2017 and has become an invaluable team member. Greg delivers excellent service and professional expertise to our Chattanooga customers. 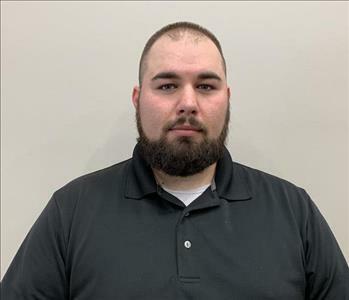 Chris is a Production Technician at SERVPRO of Bradley County and has been with us since 2016. Chris comes to our team with years of experience. He is a very professional, seasoned and sought after technician here at SERVPRO of Bradley County. 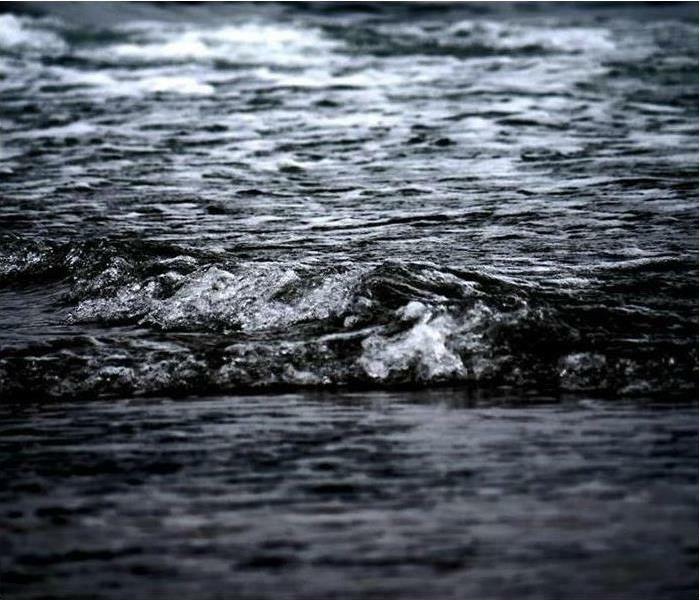 If you are in need of water and fire restoration services, call today at (423) 614-5552. Holden is a Production Technician at SERVPRO of Bradley County. He has 6 years of experience in the fire and water restoration industry. He is also part of the storm team that traveled to Texas and North Carolina to assist in the clean up of Hurricane Harvey and Hurricane Irene. Holden is an invaluable member of the SERVPRO of Bradley County team. 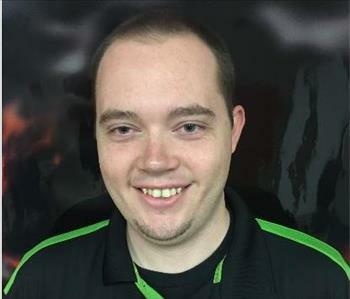 Ryan is the Warehouse Manager at SERVPRO of Bradley County. He is truly the jack of all trades here in the office and warehouse. No matter what is wrong, Ryan is able to fix it. In his free time, he enjoys working on his cars. 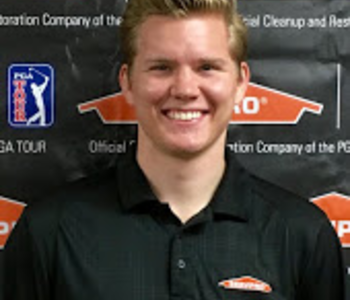 We are so thankful to have Ryan on our SERVPRO team. 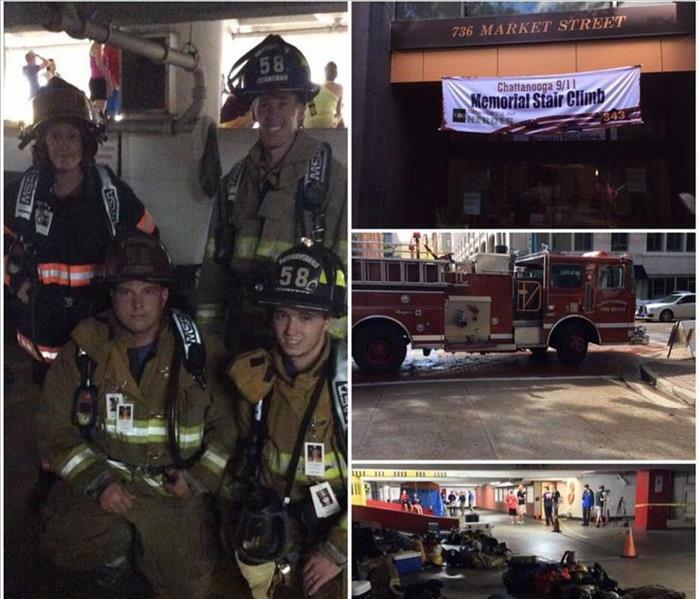 Jamie is the Director of the Large Loss Response Team. 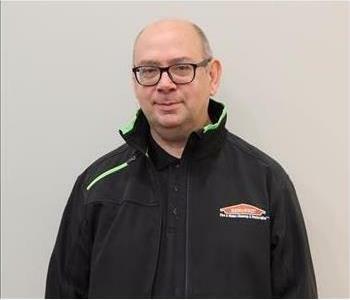 He has over 16 years of experience with SERVPRO. 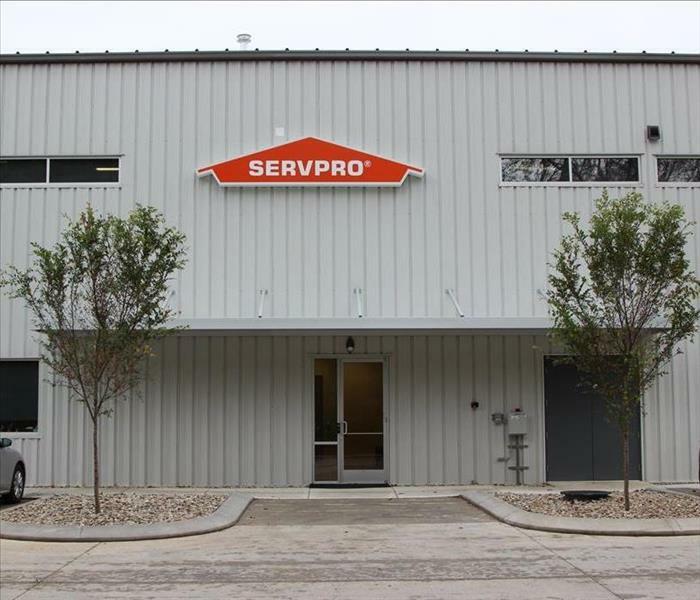 Most of his SERVPRO career has been focused on large, complex, and catastrophic claims involving commercial, institutional, and manufacturing facilities. Jamie attended the University of Tennessee earning a degree in Civil Engineering. While at the University of Tennessee, Jamie met his wife Melanie and they have been married for 13 years. He enjoys hiking and canoeing with one of his two Weimaraner dogs and is avid fan of the Nashville Predators. 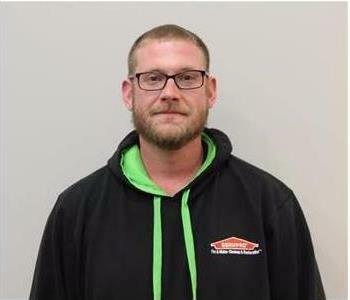 Geoff is a Production Crew Chief at SERVPRO of Bradley County. 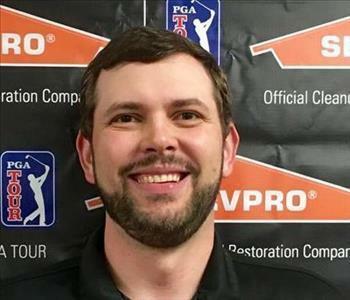 He has been in the restoration industry for nine years and began his career at SERVPRO in 2015. Geoff currently holds WTR and ASD certifications. We are glad to have him on our Bradley County team! Taylor is a Production Manager at SERVPRO of Bradley County. He is extremely knowledgeable in this line of work thanks to his 8 years of experience with another SERVPRO. We are ecstatic that he has joined our team! Taylor's favorite part about working for SERVPRO is tackling a new challenge every day while making sure our customers are properly taken care of. Mark is a Reconstruction Superintendent at SERVPRO of Bradley County. He has nearly 15 years experience as a Building Official and owned a contracting company. He is also a certified Flood Plain Manager. We're excited to have Mark on our Reconstruction team! 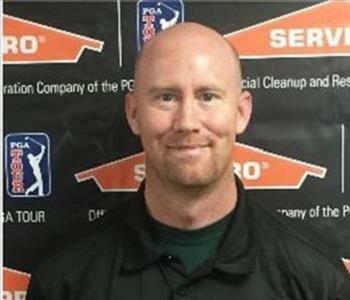 Stewart is the Quality Assurance Specialist at SERVPRO of Bradley County. He comes to us with 35 years of experience in claims management and insurance, including large losses and natural disasters. With his background, Stewart has insight into the claim process and will assist our customers from beginning to end. In his free time, he enjoys golfing and watching UGA football with his wife of 40 years. Brad is the ERP Specialist at SERVPRO of Bradley County. His role consists of securing and conducting ERP's daily, along with assisting our Large Loss division with clerking on job sites. In his free time, he enjoys spending time with family and friends, attending concerts, and traveling.